Take Action. Order a discounted Garden in a Box. Get inspired at a water-wise garden event. Register today! Thornton is updating the Drought Management Plan. We are seeking public feedback on drought concerns and drought management preferences. Click below to review the draft plan. Check out landscape transformation programs and resources. Thornton has declared a Stage 1 Drought Watch, enacting voluntary water restrictions. 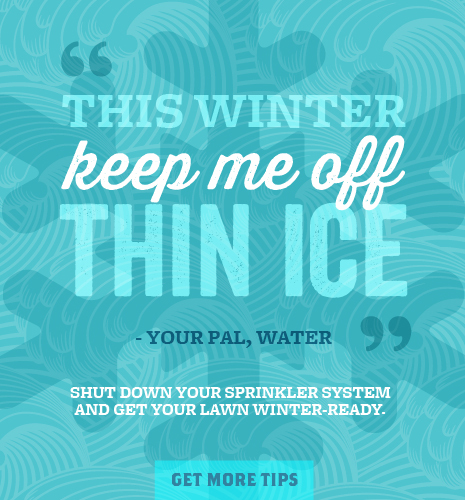 To help preserve the water supply, we’re asking customers to cut back outdoor watering to no more than 2 days per week and to stop watering by October 15. Click on learn more for the Drought Watch Voluntary Standards. Are you interested in collecting rain to water your garden? Thornton has a rain barrel rebate. 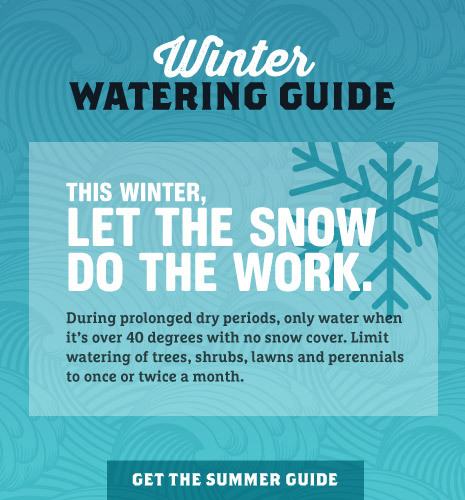 Check out water-wise resource guides on topics like leaks, irrigation controllers, cycle and soak watering and water-wise landscaping.